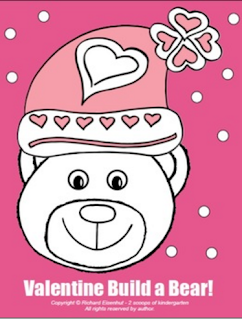 Hello friends, don't you just LOVE February? Well we have some ideas to help you LOVE it even more! 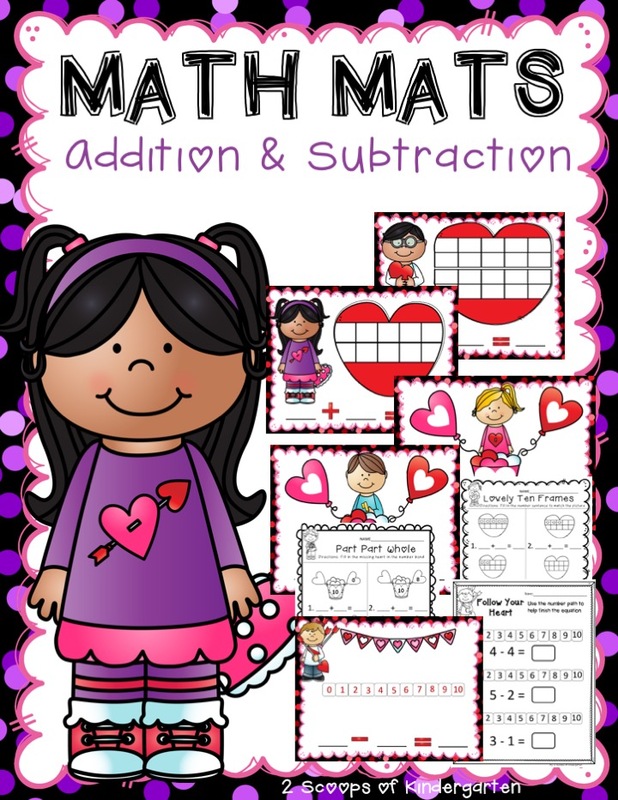 It is such a busy month in the classroom between 100th day, Presidents Day, Valentines Day, Dental Health month and don't forget Groundhog Day! 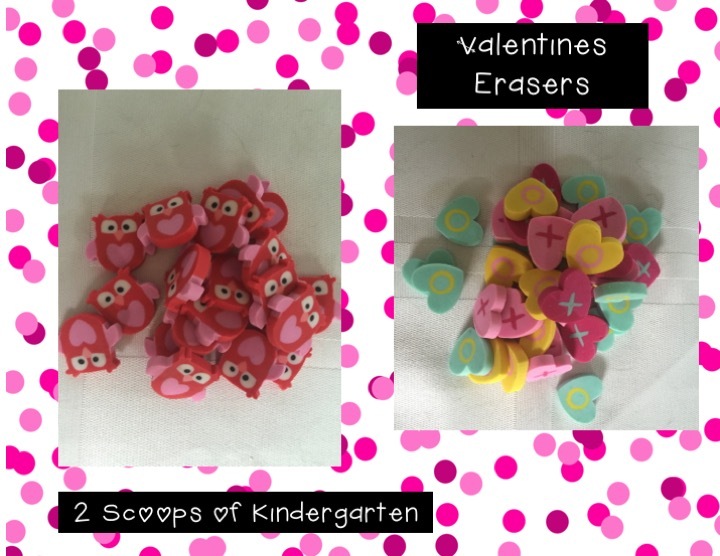 Here is something we have done in February to give to parents as a special keepsake. We talk a lot about shadows because of Groundhogs Day so this fits in perfectly. 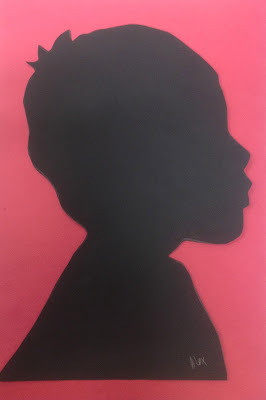 Just set up a spot in your classroom (this year I had a parent come in) and call your students back to trace their shadows on black paper and beautiful silhouettes appear. 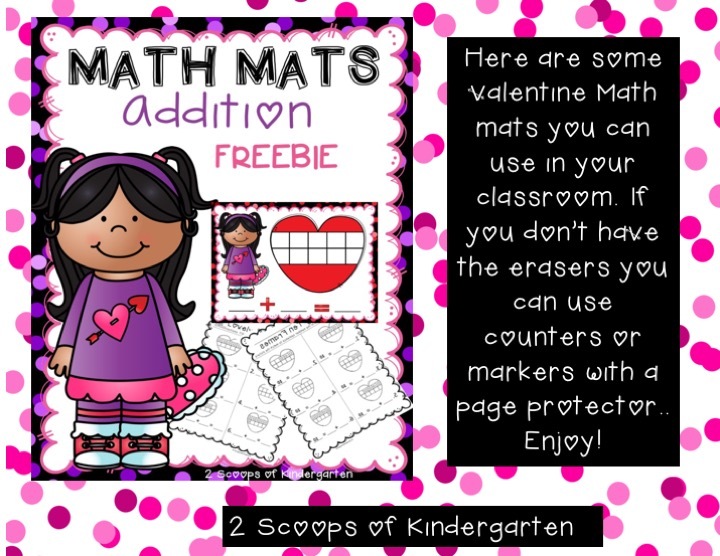 I put them on pink and red backgrounds so my students can give them to their parents for Valentines Day! They turn out so beautiful ~ don't you think? Your Parents will LOVE these and you! Another thing I LOVE is the Target Dollar spot! I always find some great ideas there. 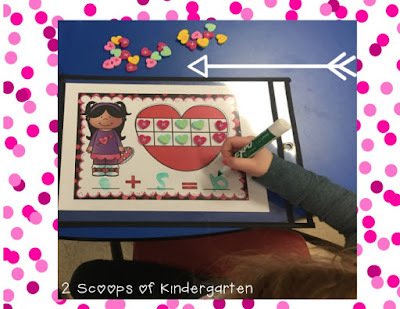 Here are some of the items I found to help my kinders add & subtract. So adorable! Right? Every month Target has new erasers with a new theme! The kinders LOVE them and it sure makes adding & subtracting a little more fun! 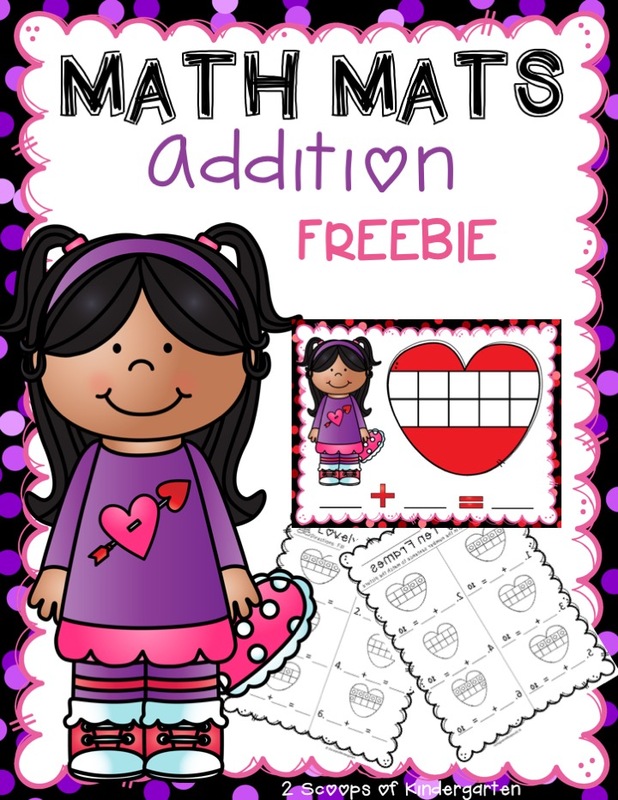 Now for some FREEBIES for all of you! For your copy, please click here! 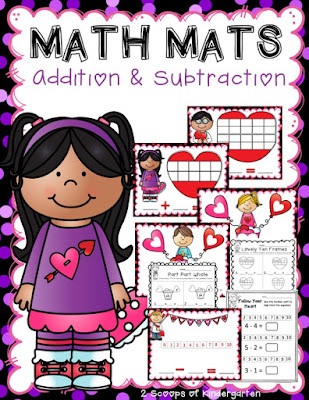 If you are interested in the full product ~ click here! 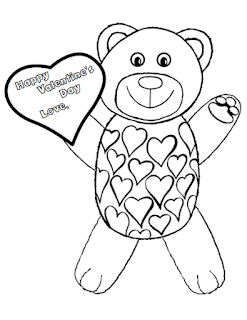 For some Valentine party fun, our kinders build their own Valentine bear! Check out this here. Add this card to your build a bear and you have a special gift for someone or use all by itself as an adorable Valentine card! 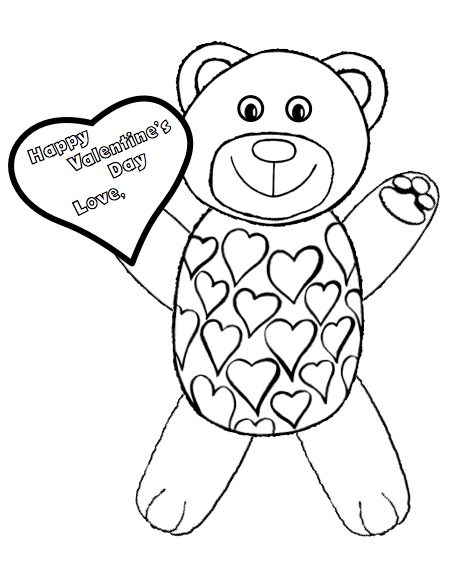 Click Here for a Teddy Bear Valentine Card FREEBIE!